Come Live The Grande Life! 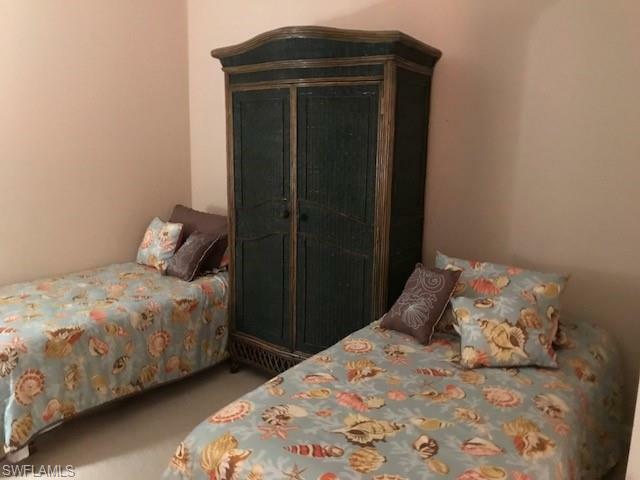 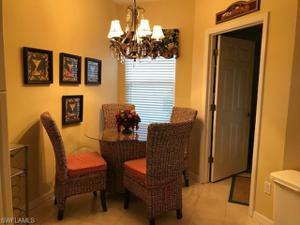 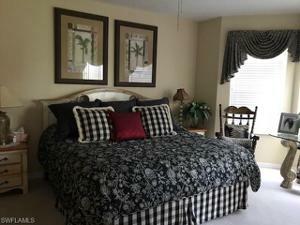 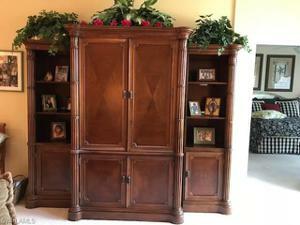 Offered Turnkey Furnished! 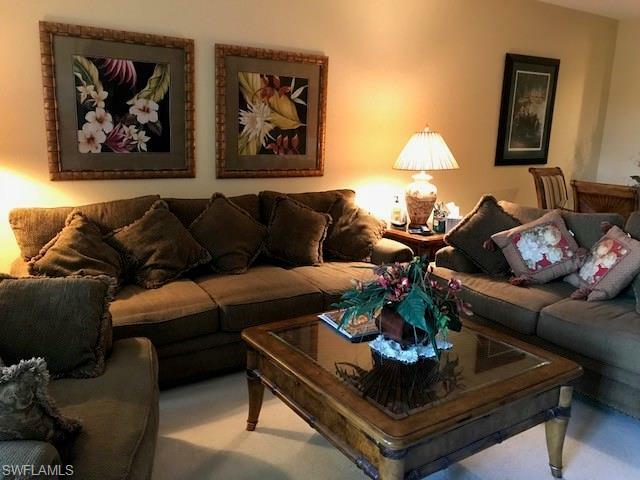 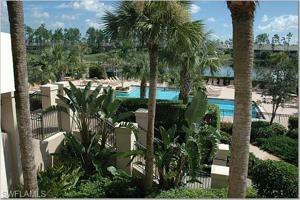 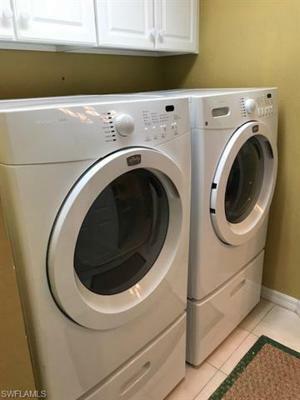 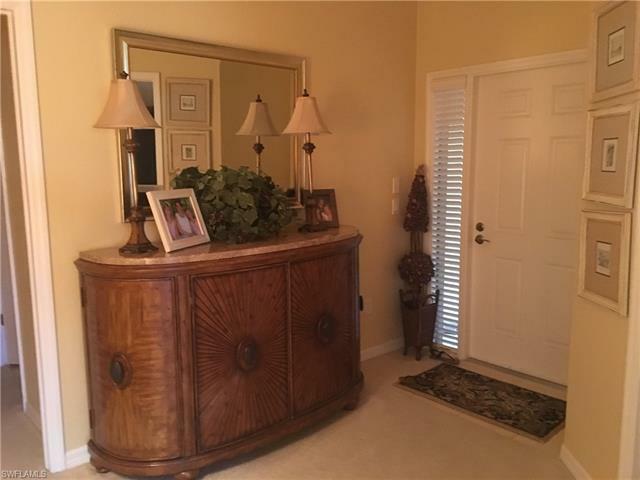 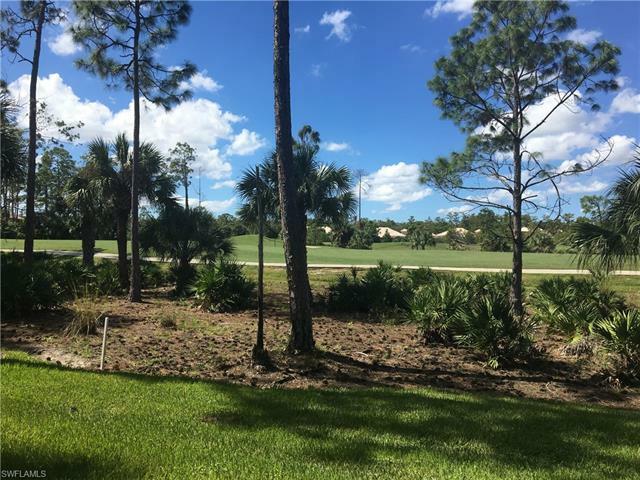 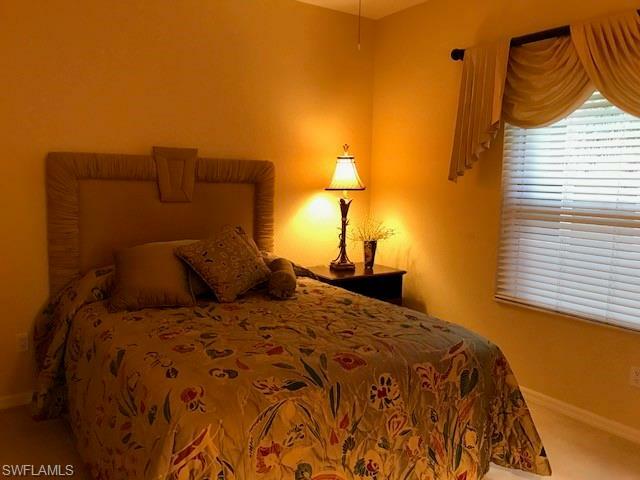 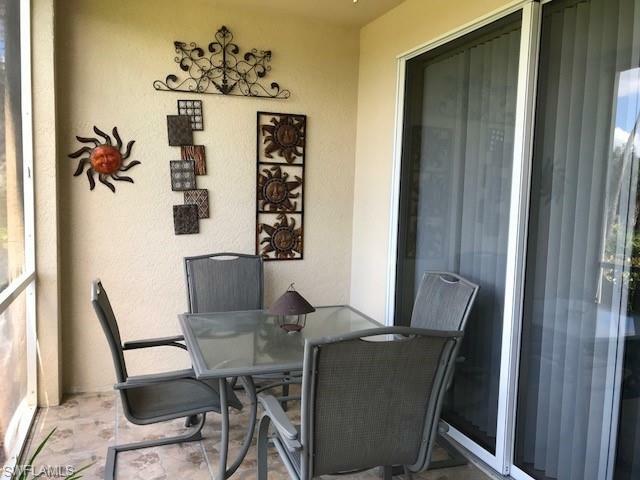 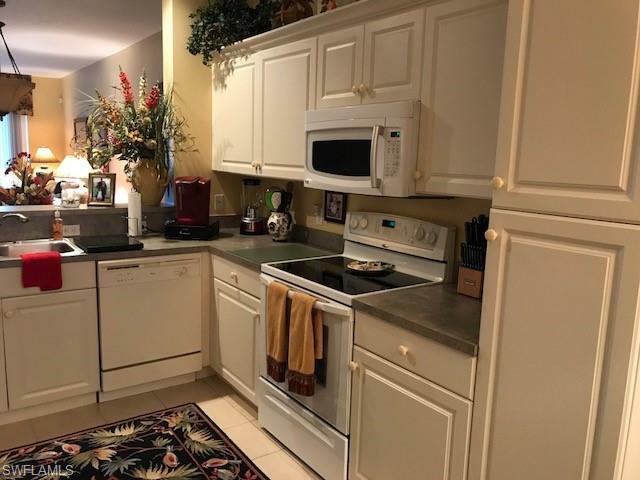 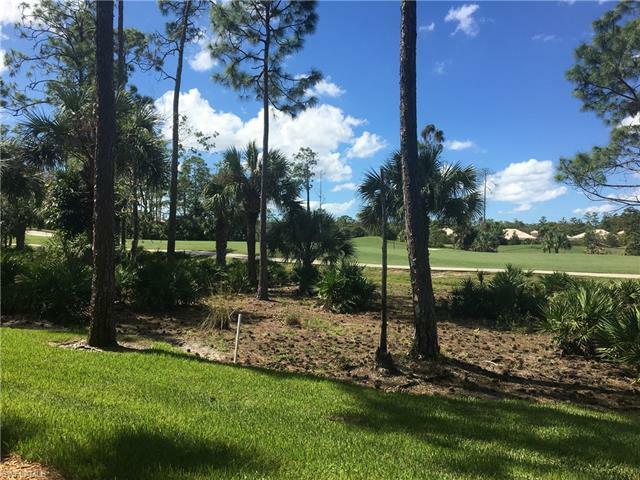 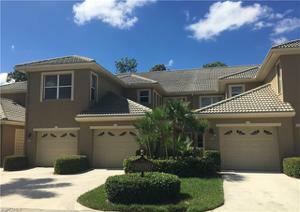 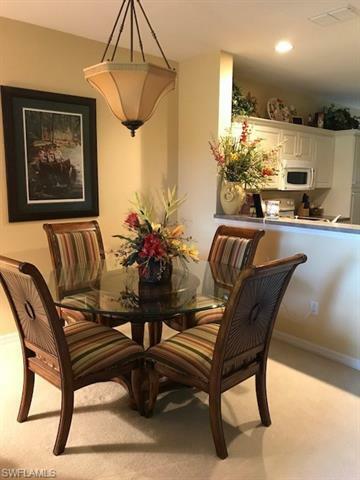 Located in Sabal Palm, this well maintained first floor condo has great sunsets from it's Western Exposure! Home has 3 bedrooms, 2 Baths, Eat-in-Kitchen, attached garage and front load Washer and Dryer. 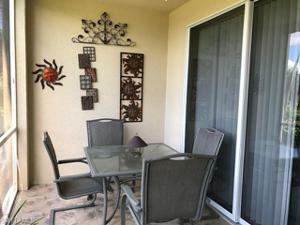 Lanai is tiled and has a great golf course view. 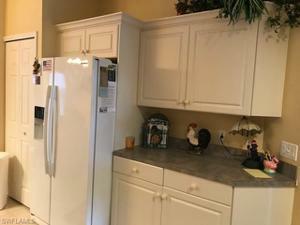 New Air Conditioner and Water Heater 2014. 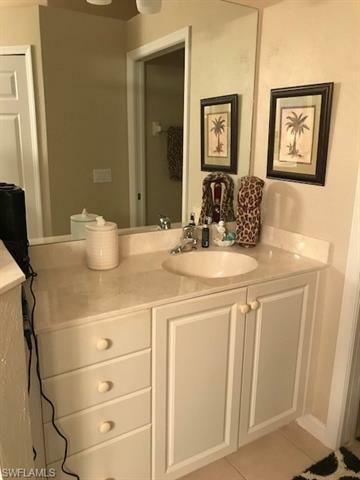 New Garbage Disposal installed 2019. Grandezza is a very active community which offers optional golf membership, has an active tennis program and a fabulous Clubhouse. 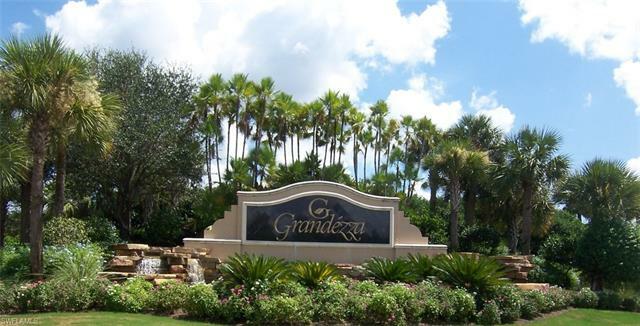 Grandezza is close to Southwest Florida International Airport, FGCU, Coconut Point, Gulf Coast Mall...plenty of shopping and restaurants!